We tune and repair antique, classic, vintage and modern pianos. We serve Oakland County, western Macomb County and other areas within Michigan by arrangement. 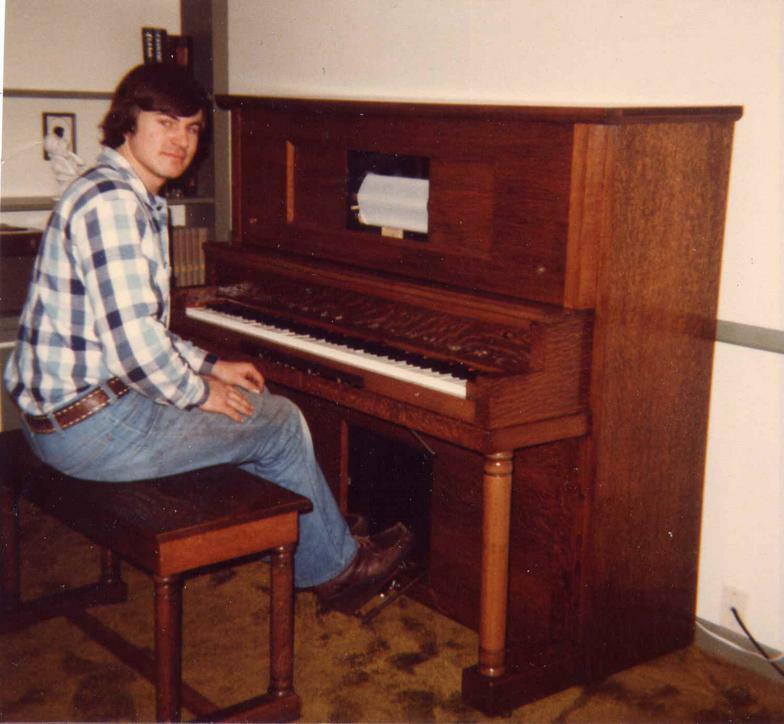 Mike has thirty-one years of experience tuning and repairing pianos. We service pianos at several museums and local school districts. In addition to piano tuning and repairing we also offer custom wood carving. Past projects have included duplicating work on pianos and antiques. New designs for cabinetry and boats (such as nameboards) have also been completed. amplifiers for smart phones that are truly "green." They require no batteries or electricity. They are made from recycled materials. All you have to do it select your favorite music on your smart phone, turn the volume up and dock your phone in the slot. Then lean back and enjoy your favorite music at a louder volume and deeper tone.